A traditional Christmas will be working its way to Gravesend in our second to last event as part of our festive programme on Saturday 10 December 10.30am-2.30pm. 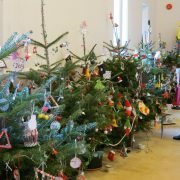 A tree festival is on the cards as tinsels, baubles and lots lots more will decorate the trees. 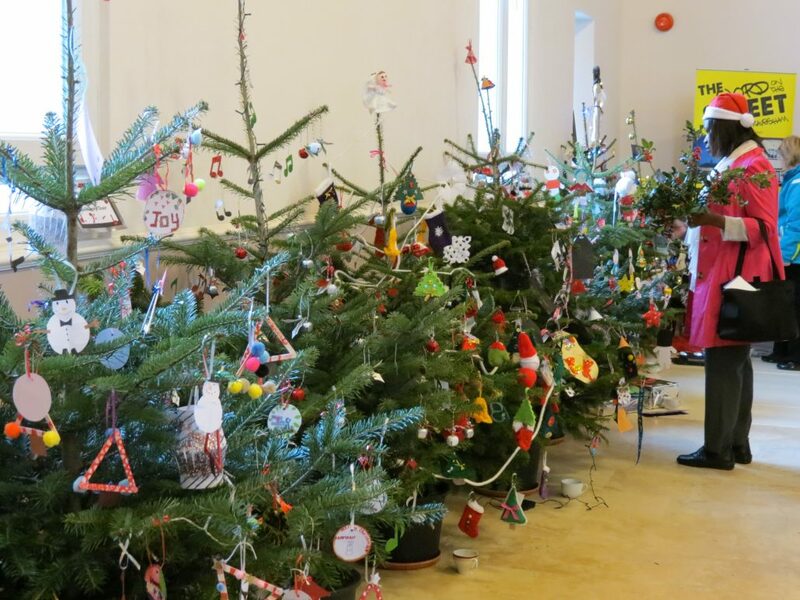 Come along, wander among the creativity and vote for your favourite Christmas tree!